MediaCom MENA has come back home with a Gold and a Silver Award at the Festival of Media Global. This is the only MENA campaign to be so recognized at the festival. The campaign for the launch of Skittles Sours won the Gold award in the ‘Best Use of Gamification’ category. MediaCom picked up 19 awards in total, and was also named Global Agency Network of the Year 2018. 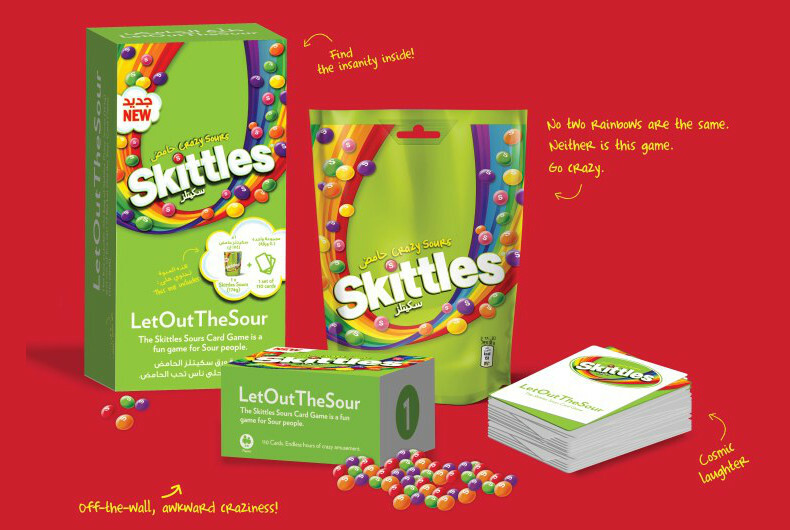 The ‘LetOutTheSour’ campaign, for Mars involved the creation of a new card game, with content developed by comedy super star Ali Al-Sayed and Sweetwater MEA, which was packaged up with new Skittles Sours and dominated retail environments in UAE and Saudi Arabia. 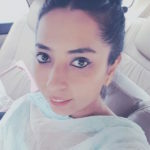 To encourage consumers to let out their own sour, the game was played by the Sa7i team on YouTube in Saudi Arabia and on key radio stations across the UAE, helping Skittles become the fasting growing fun brand in the Region. The campaign landed a Silver in the ‘Best Local Execution of a Global Brand’ category. “Winning gold at the Festival of Media Global is a fantastic achievement for MediaCom and is a true testament to the creativity and engagement of the Mars MENA team, who thoroughly deserve this unique global recognition. 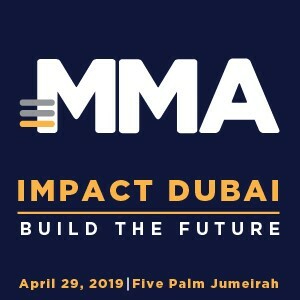 I would also like to thank our partners at Mars for their continued belief and support in our commitment to the brand,” said CEO of MediaCom MENA, Eyad Abdul Khalek. “Through a bouncy insight, innovative idea and a brave client, we created a new kind of promotional platform to launch Sours. Not only did ‘LetOutTheSour’ encapsulate everything Skittles stands for but it created genuine standout in the aisle at the same time,” added Nick Tapley, Director of Innovation at MediaCom MENA.